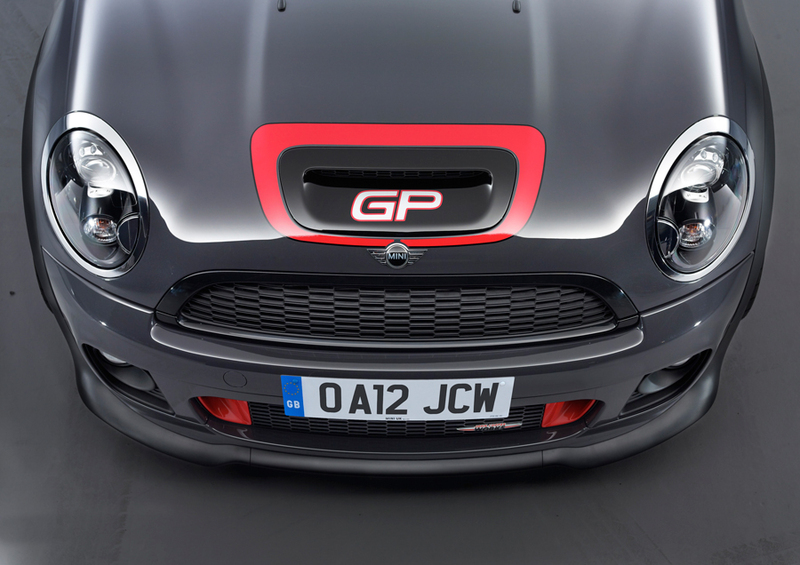 We’ve spoken about the F56 generation GP a few times in the past. 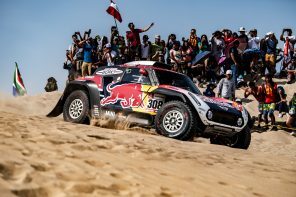 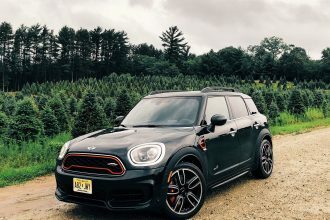 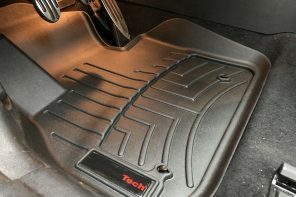 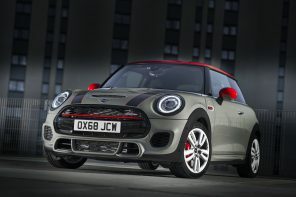 The sources we’ve spoken to have pointed to a few forthcoming tunes of the 2.0L four cylinder JCW engine as a probably centerpiece of the model. 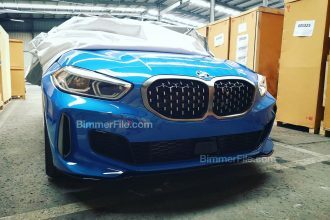 Currently the B48B20O0 produces 250 hp in the revised BMW 3 Series and 255 in the hybrid 7 Series. 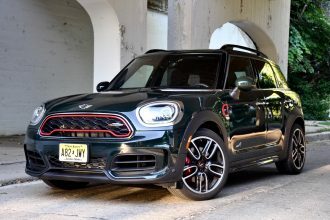 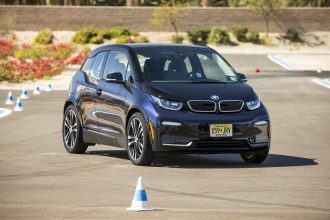 In addition rumors of a higher performance tune of around 300 hp (destined for the X1 and X1) have persisted for years. 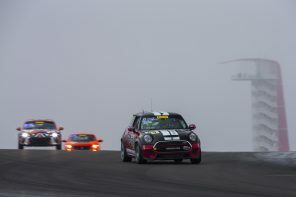 What would we see in the GP? 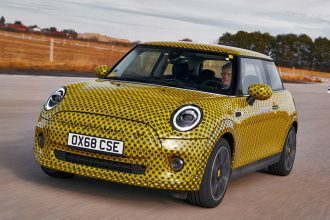 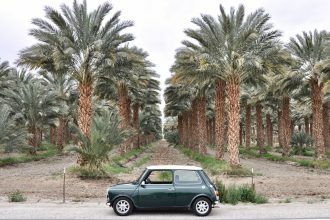 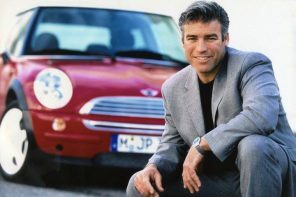 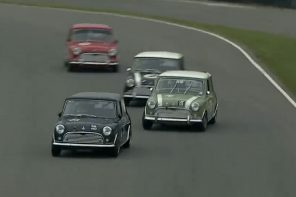 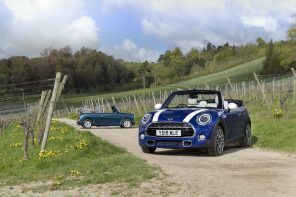 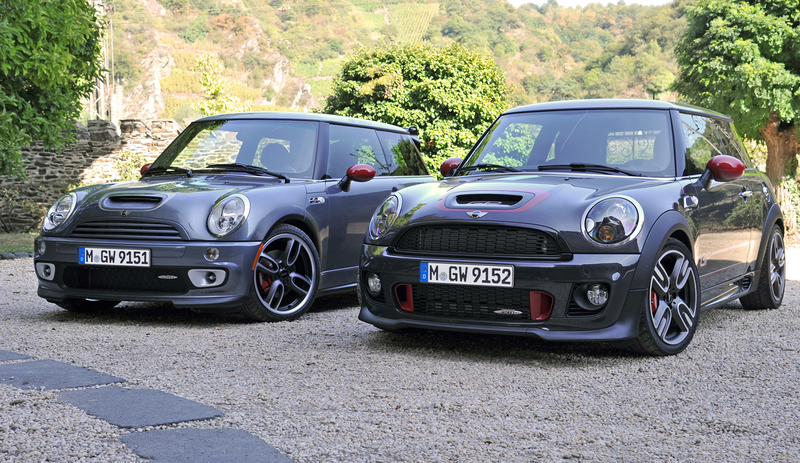 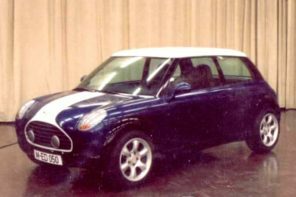 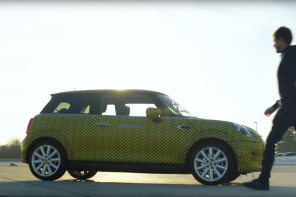 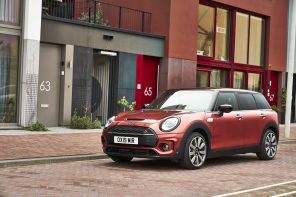 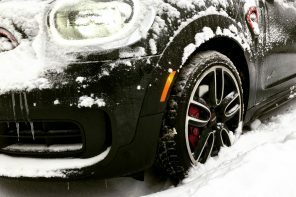 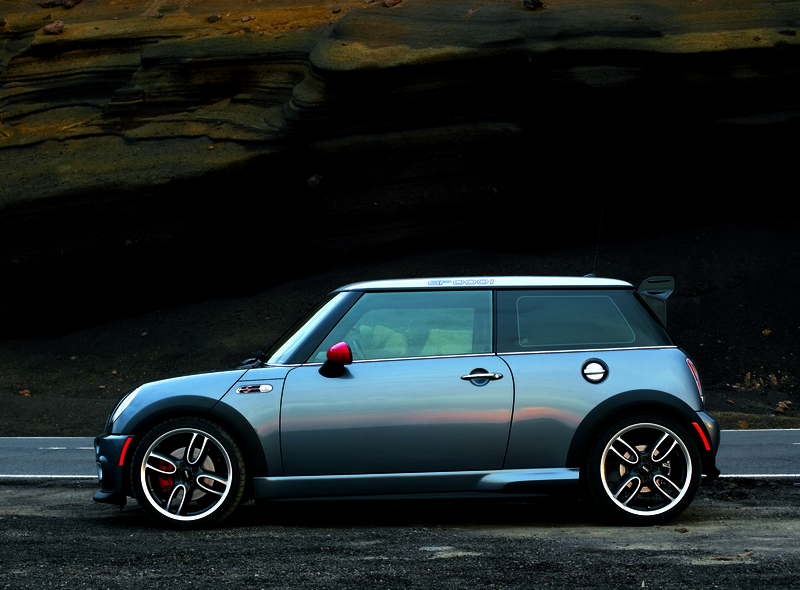 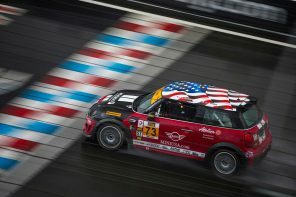 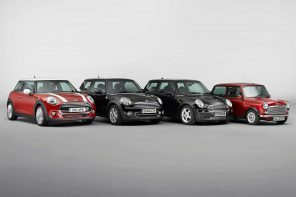 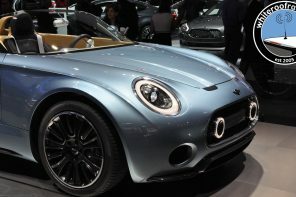 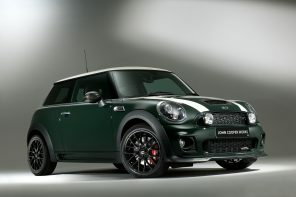 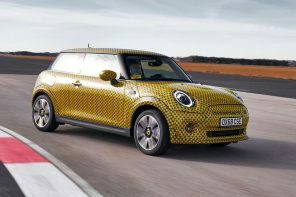 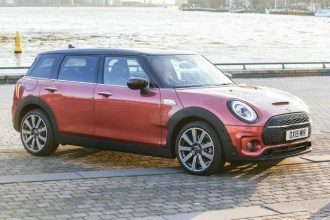 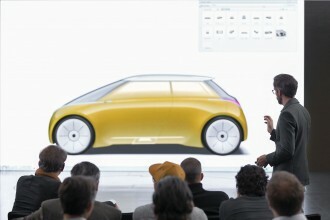 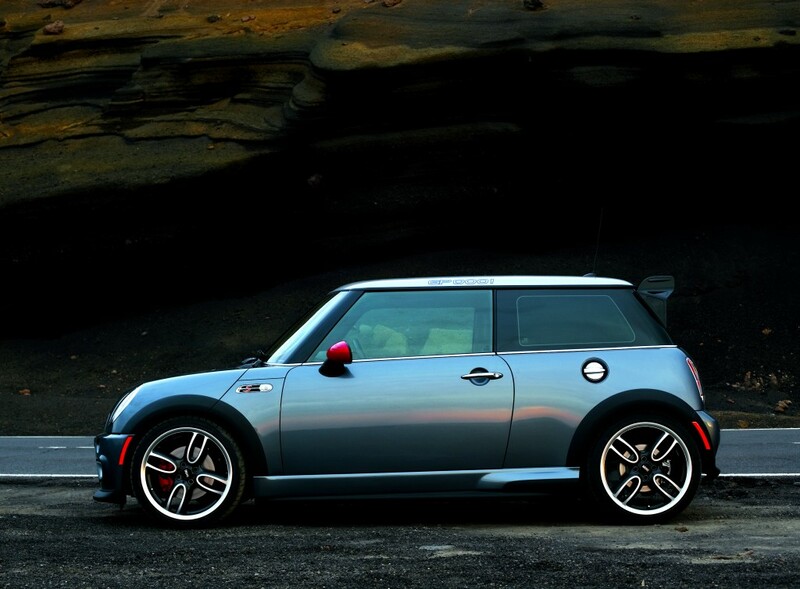 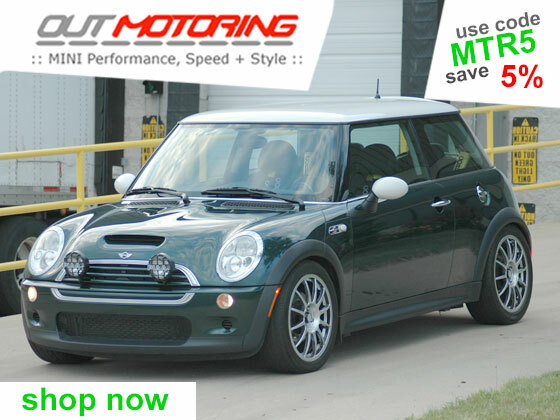 Our guess is that MINI will be conservative with a front wheel drive car. 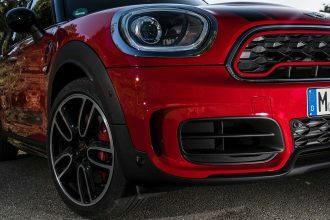 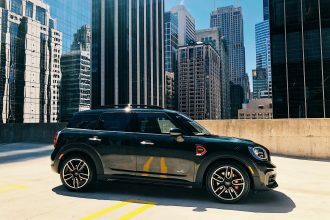 Therefore a stripped down lighter 250 hp F56 JCW with a coil over suspension and six-pot brakes sounds just about perfect to us. 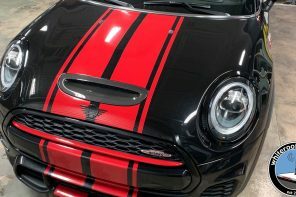 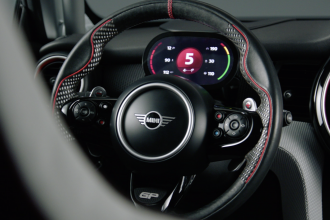 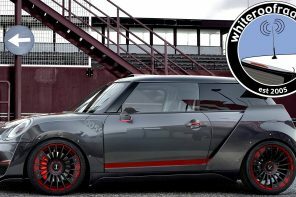 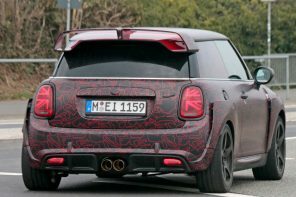 Our guess is that we’ll begin to see a winged JCW prototype at the ‘Ring next spring and details should start slipping out shortly thereafter. 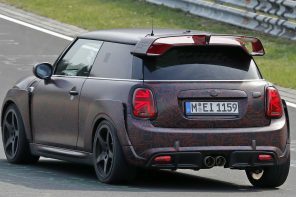 Expect something in the 2018 to 2019 range before it finally hits dealers.